DESCRIPTION Bright, spacious and impeccably maintained. 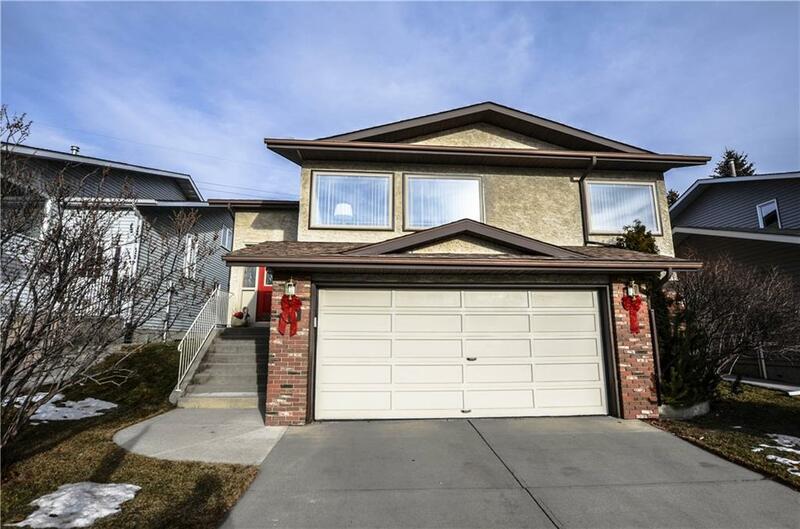 This large 4-level Split is a rare find in the beautiful community of Hawkwood. Backing onto a green space with access to Hawkwoods large network of walking paths this home is perfect for the growing family. Main level features a huge living room & dining area with vaulted ceilings and tons of natural light. The kitchen is spacious complete with granite countertops & an eating area. Upstairs you will find 3 bedrooms including the master with a full 4pc ensuite. The 3rd walkout level has a family room with a gas fireplace and brick mantle piece, an additional 2 pc bathroom, den/4th bedroom and laundry. The back yard comes with a large composite deck and plenty of space for the kids and pets to play. The double attached garage is oversized with plenty of room for 2 cars & a workshop. Home features newer furnace,hot water tank,roofing & windows. Bathrooms have been updated with laminate plank and quartz counters. All major expenses taken care of! Home for sale at 40 Hawkley Valley RD Nw Calgary, Alberts T3G 3B2. 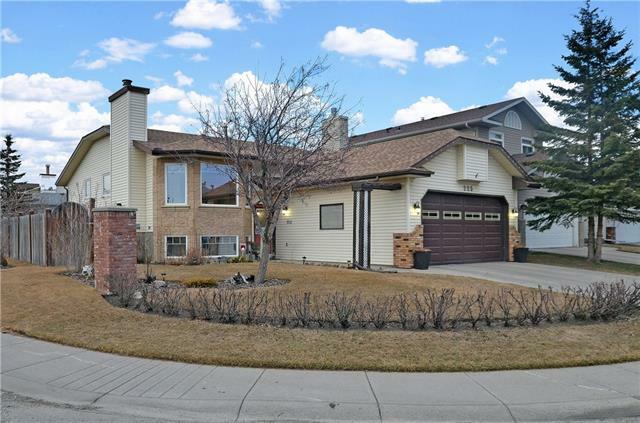 Description: The home at 40 Hawkley Valley RD Nw Calgary, Alberta T3G 3B2 with the MLS® Number C4221964 is currently listed at $499,900.